A mass drug overdose in Chico, California, Saturday attributed to the opioid fentanyl underscored reports that the dangerous substance drove 2017 statistics showing Americans were more likely to die of drug overdoses than car crashes. One person has died and 12 people were in the hospital, some in serious condition, after overdosing on substances likely including the extremely strong synthetic opioid, Chico police said according to NBC News. Fentanyl was concentrated in eastern states when it first came to the attention of law enforcement and public health authorities, but now western states are also seeing its effects. Nine of the people who overdosed were still hospitalized at Enloe Medical Center as of Sunday, according to the institution. Two were in serious condition, reported NBC News. Responding officers had administered CPR and six doses of opioid overdose reversal drug naloxone at the scene, O’Brien said. News of the deadly mass overdose coincided with the release of a new report from the National Safety Council that while an individual’s chance of dying in a motor vehicle crash is 1 in 103, his or her chance of dying from an opioid overdose is 1 in 96. The statistics were based on 2017 data. “The nation’s opioid crisis is fueling the Council’s grim probabilities, and that crisis is worsening with an influx of illicit fentanyl,” the council said in a statement Monday according to NPR. 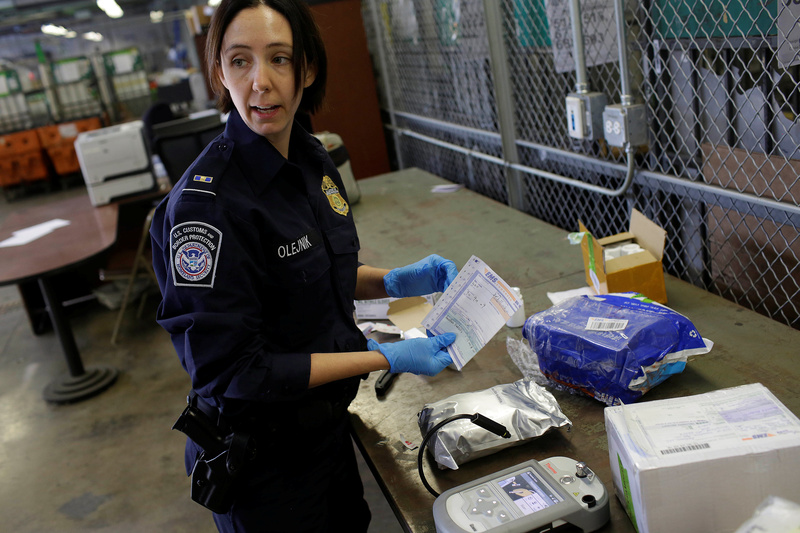 President Donald Trump has emphasized stronger border security to cut down in illicit opioids flowing through the southern border. Opioid overdose deaths could be even more numerous than current data suggest because they may be under-counted, reported NPR. A record 70,000 Americans died of drug overdoses according to 2017 Centers for Disease Control and Prevention data released in November. Deaths involving fentanyl, its analogs and the opioid tramadol jumped 45 percent from 2016 to 2017 alone, according to CDC data. 2017 saw more than 28,000 deaths involving fentanyl or similar synthetic opioids. Fentanyl is most common in the eastern and Midwestern U.S., where the opioid epidemic is most concentrated. 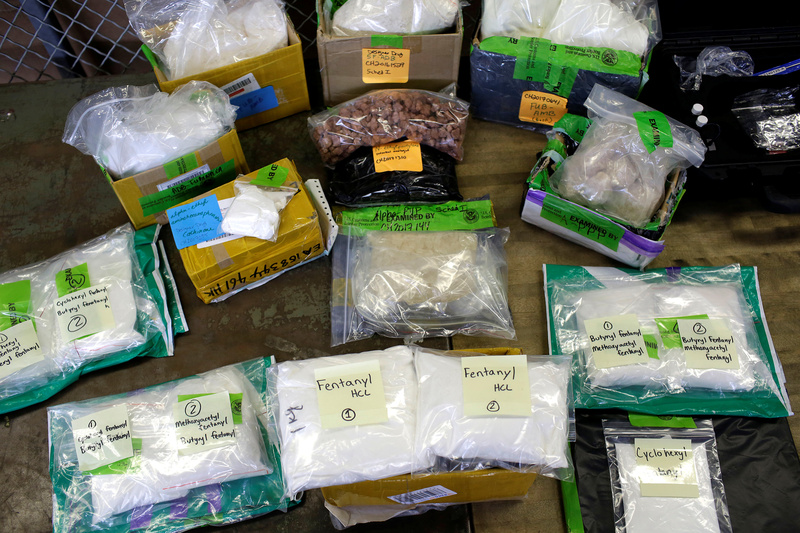 Illicit fentanyl is often made in Mexico or China and cut into supplies of heroin or cocaine as it is stronger and cheaper than both of those substances.